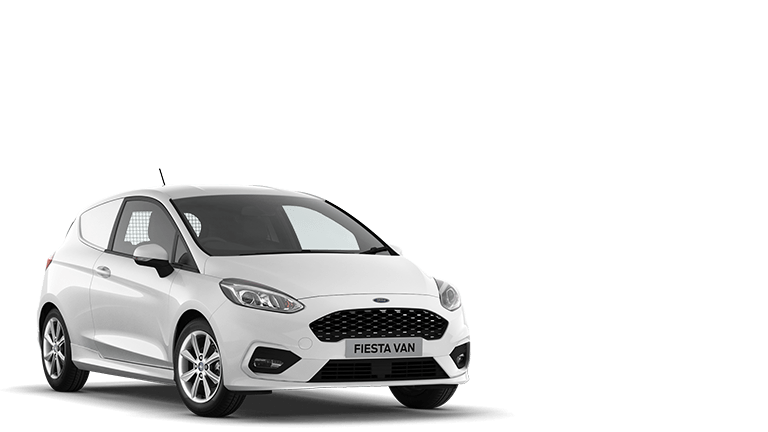 Ford Car & Van Comparison Tool - compare Ford vehicles against our competitors. If you're planning to purchase a vehicle privately or add to your fleet, there's probably one major deciding factor - cost. 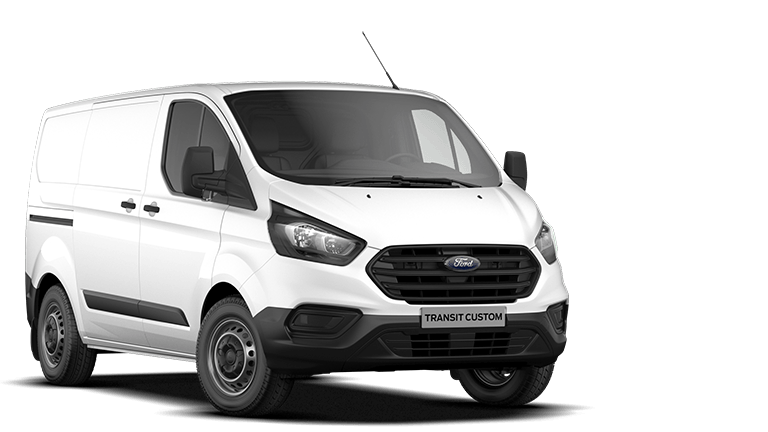 We can provide you with detailed 'cost of ownership' figures, prepared by an independent source*, for any car or van in the Ford range. 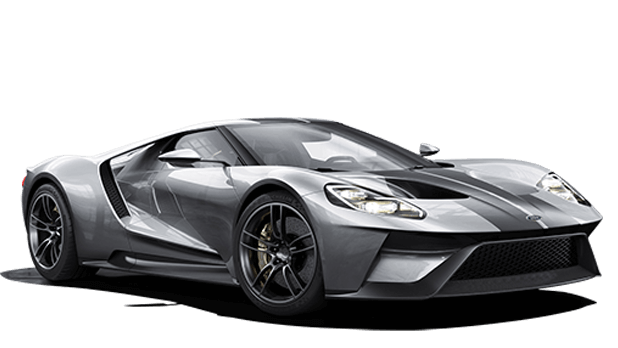 With these in front of you, you'll be able to see how cost-effective owning and running a Ford will be. The declared Fuel/Energy Consumptions, CO2-Emissions and Electric range are determined according to the technical requirements and specifications of the European Regulations (EC) 715/2007 and (EU) 2017/1151 as last amended. Light Duty Vehicles type-approved using the World Harmonised Light Vehicle Test Procedure (WLTP) have Fuel/Energy Consumptions and CO2-Emission information for both New European Drive Cycle (NEDC) and WLTP. WLTP is a new, more realistic test procedure for measuring fuel consumption and CO2 emissions and will fully replace the NEDC latest by end of the year 2020. The applied standard test procedure enables comparison between different vehicle types and different manufacturers. In addition to the fuel efficiency of a car, driving behaviour as well as other non-technical factors play a role in determining a car’s fuel/energy consumption, CO2 emissions and electric range. CO2 is the main greenhouse gas responsible for global warming. A guide on fuel economy and CO2 emissions which contain data for all new passenger car models is available at any point of sale free of charge or can be downloaded under http://carfueldata.dft.gov.uk.